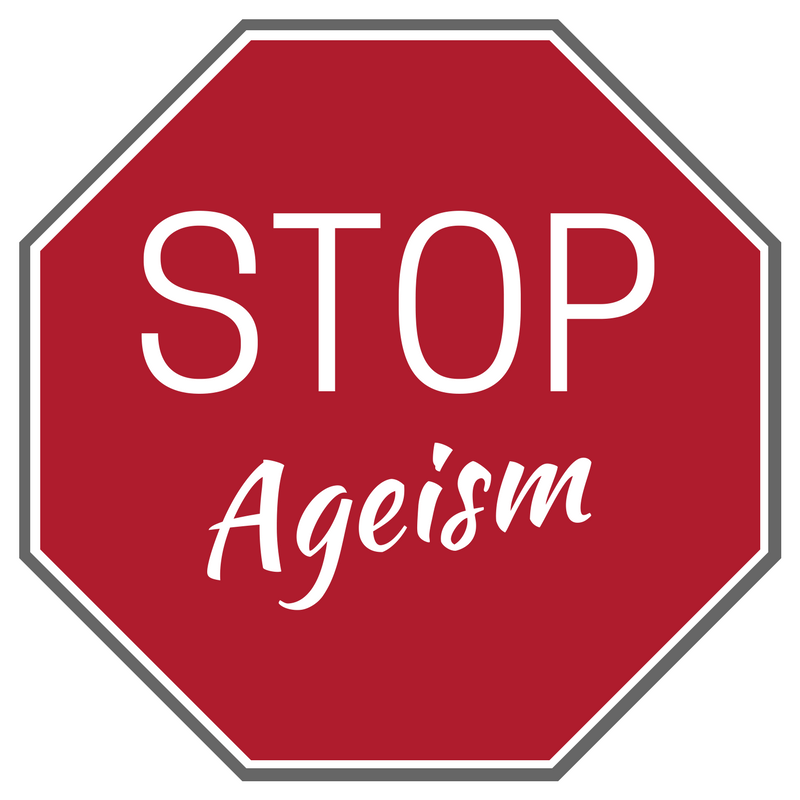 Challenging Ageism: How Can We Change the Conversation? Why Work at LifeStyle Options? 58% of older adults say that they routinely see jokes that poke fun at their demographic or make light of the common stereotypes that are seen. While this type of humor may seem harmless, perpetuating negative stereotypes of aging leads to discrimination against older people. The last place one would expect to find ageism is in the helping professions, particularly among those who devote their careers to working with, assisting, and advocating for seniors. However, people are often unaware that the care they provide is disempowering the older adults they are trying to help. Why is that? The answer is: implicit bias. Implicit bias refers to the attitudes we have towards people or the stereotypes we associate with them without conscious knowledge. We may be unaware that the way we relate to the older adults we serve has undertones of ageism. One of the ways this happens is through “elderspeak”, or talking to older adults in the same way one speaks to a child. Although well-meaning, using “baby talk”, assuming an older adult is hard of hearing, or referring to them as ‘cute’ or ‘adorable’ perpetuates the idea that older adults are incompetent or less than we are. On the contrary, older people have a lifetime of experience to draw from and can be some of the most complex and interesting people we have the privilege to know. Although it's unintentional, the language we use carries with it implied concepts and ideas. Speaking to seniors in the same way we speak to children infantilizes them and compromises their autonomy. When older adults internalize this negative message, it is not only hurtful, but it can be damaging to their health. In fact, studies show that those with more positive self-perceptions of aging live 7.5 years longer than those with negative self-perceptions of aging. Another form of unconscious ageism is over-helping. We all know how it feels to take pride and a sense of accomplishment when we overcome obstacles in our lives. That doesn’t disappear as we age. Although it may take an older adult longer to perform certain daily tasks, each time we over-accommodate for a perceived weakness in an elderly client, we disempower that client a little more. Avoid using unnecessary negative language about aging, and rephrase ideas in a way that embraces the full human journey. Create opportunities for older adults to contribute to and participate in community projects. 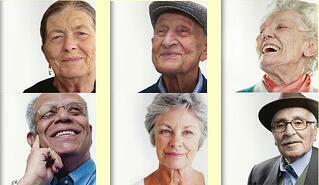 Celebrate the accomplishments of older adults, in your community and in the world. Promote cross-generational events and programs where people of all ages can enjoy the wisdom and gifts older adults have to offer. Challenge your own ideas. We often aren’t aware of our biases. Do a little soul searching and identify areas where you can make more positive changes in the way you speak about and relate to the older adults you serve. Founded in 1989, LifeStyle Options is one of the oldest and largest, nurse owned & operated private duty home care agencies in Illinois. With over 300 highly experienced and trained homecare professionals, CNAs, and RNs on staff, they have earned a reputation for providing exceptional service to clients throughout the Greater Chicagoland area, enabling older adults to safely remain in the comfort of their own home. LifeStyle Options is the one of the largest licensed home care agency in Illinois. We are a local, full-service in-home care for seniors living with dementia and other challenges. We provide appropriate and responsive person-centered caregiving support and services that means so much to your loved ones' health, happiness, progress and wellness. LifeStyle Options' care is close to the home care you would provide if you could. Our deep roots and strong commitment ensures we're able to respond faster with more resources, specialists, nurses and staff who are there to soothe, save lives, preserve dignity and enhance quality of life. When home care is what matters choose the best option. LifeStyle Options has been providing health care assistance to the Illinois Area since 1989. Here are a few of the areas we provide with caregivers. If you do not see your city listed, contact us for more information.